Are you tired of playing a guessing game with YOUR small business? 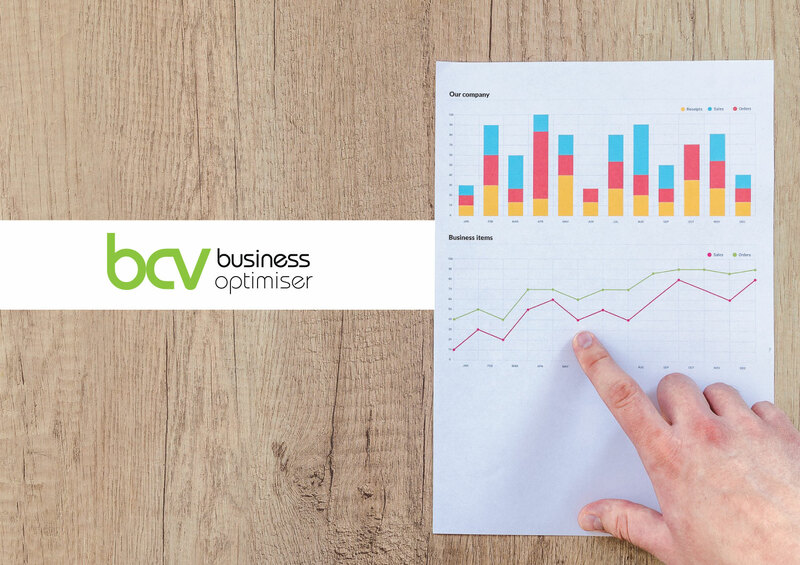 Do you feel like you need more clarity around how your business is tracking financially, and how to make better business decisions that increase your profits and the value of your business in the long run? Should I reduce my debtor days? What impact would this have on my bottom line? What impact would an increase in pricing have on my business? What about if I increased my sales volume through reduced pricing? Can I afford to purchase certain company assets? Will it actually increase my profitability and what impact will this have on my cashflow? What value am I really get from my accountant? Can I afford another year to go by with a yearly review and vague goal setting? What are my competitors doing differently? Did you know that the answer to these questions and more, previously only available to Big Business, are now accessible to you through the use of accounting expertise and technology combined? If YOUR ACCOUNTANT isn’t plugging into your business' financial data to provide you with the answers you need in real time then it’s unlikely you have the clarity you need as a business owner to effectively and confidently make the best decisions for your business. Join the BCV Business Advisory program and give yourself the edge you need. Your competitors are probably already doing it! The time is now - don't get left behind. Or call (03) 9781 4533 to speak with us now.